The SILI TMS pump is a single stage, single suction, end-suction centrifugal marine pump. It is especially with built-in self-priming device. (No need for extra water ring or air ejector vacuum pump). 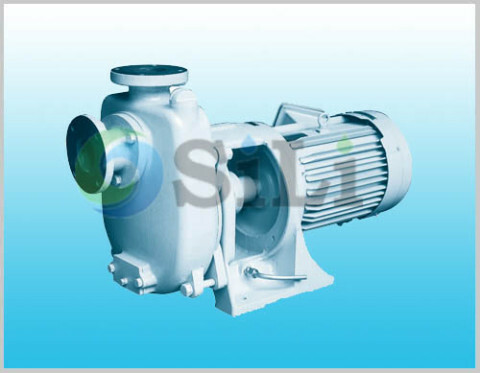 TMS centrifugal pump is suitable liquid for fresh water or sea water with little particle below 70 C degree; specially mechanical seal for 120 C degree. The Taiko TMS pump is are single-stage volute casing pumps used in marine and off shore industry. 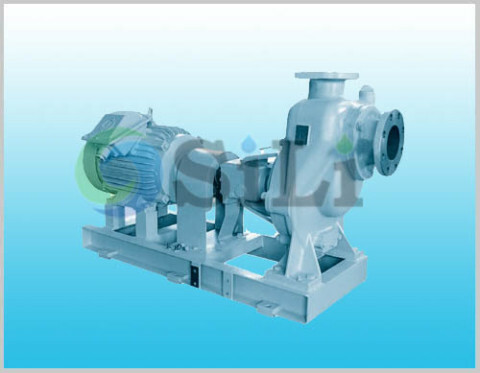 This pump is a closed coupling type pump. 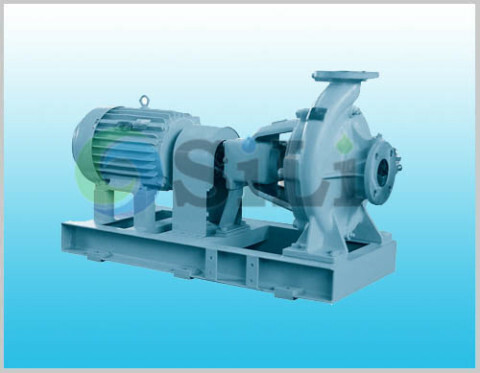 TMS marine pump is a kind of self-priming horizontal centrifugal marine pump, with closed coupling. APPLICATION: Bilge Ballast General Service Fresh Water, Sanitary. CONSTRUCTION: Horizontal, single stage, single suction, self-priming, closed coupling type. The TMS-type is horizontal self-priming pump. This pump is close-coupled type. Since pump is fixed motor shaft rigidly, a common base for installation is not needed. TMS pump is in same design and size with Taiko pump. TMS pump spare parts can be also available in our sides. Since it is produced in China, so the price is much competitive for the both pump and its pump spares. TMS pump is in same design and size with Taiko pump. Since it is produced in China, so the price is much competitive for the both pump and its pump spares. TMS pump spare parts can be also available in our sides. Standard pump supply range: pump, motor, common base and standard accessories. Production time: usually in 50 to 55 days. 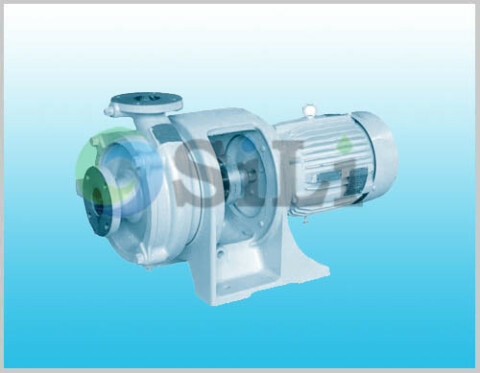 Usage or application: This pump can be use for bilge, fire-fighting, sanitary.